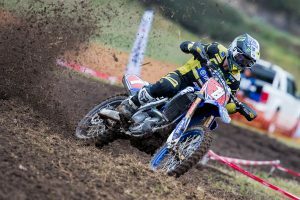 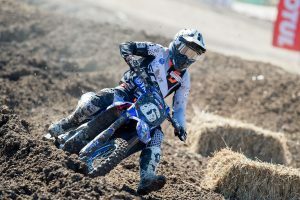 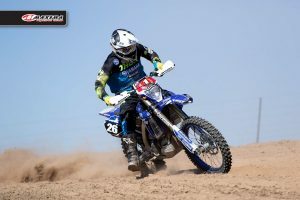 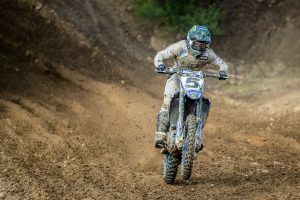 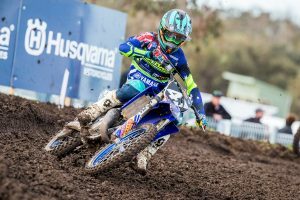 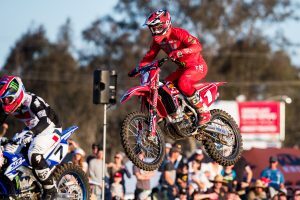 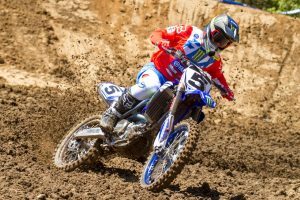 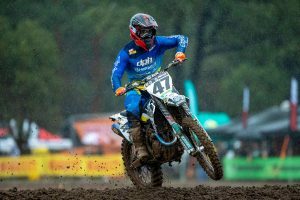 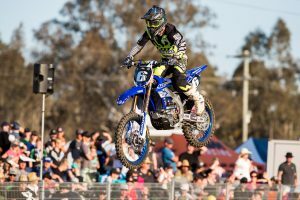 Factory Yamaha rider recalls victory at Wonthaggi's MX Nationals. 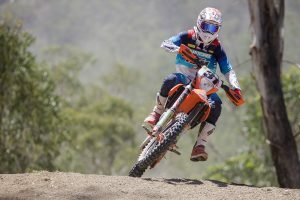 Factory KTM rider recalls rounds one and two of Toowoomba's AORC. 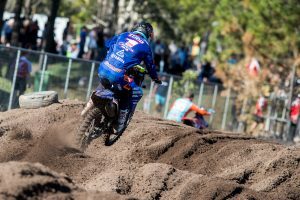 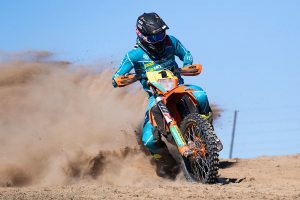 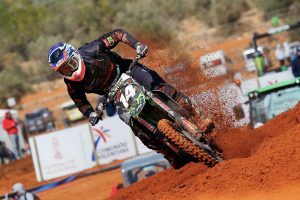 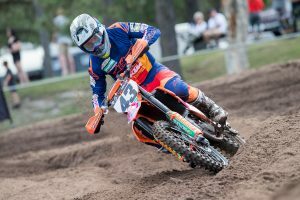 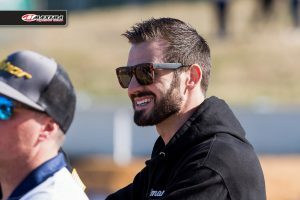 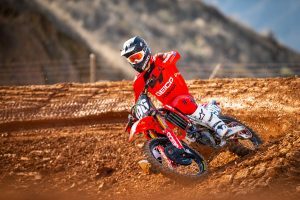 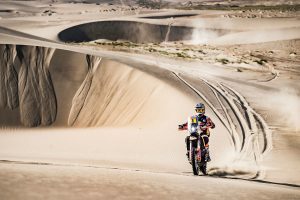 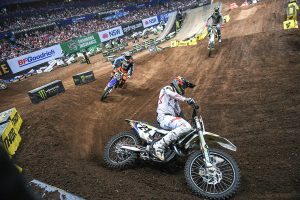 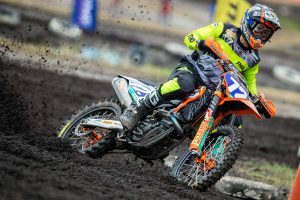 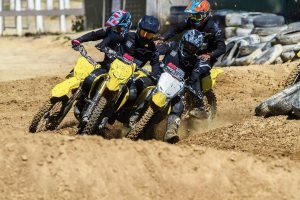 ISDE, AORC and A4DE champion on the 2019 season, presented by Maxima Racing Oils. 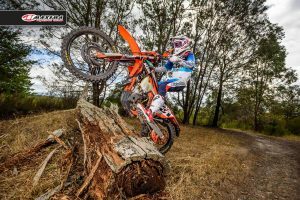 Reigning AORC E1 champion on the year ahead, presented by Maxima Racing Oils. 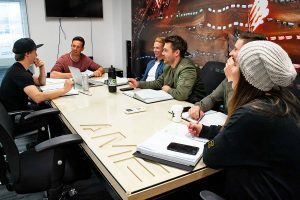 Team owner discusses team selection and mini TV series. 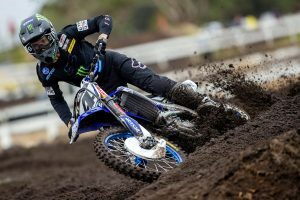 CDR Yamaha Monster Energy newcomer answers a variety of questions. 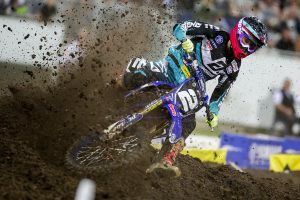 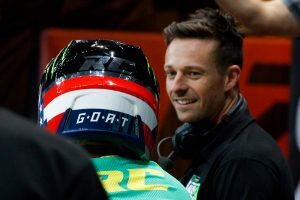 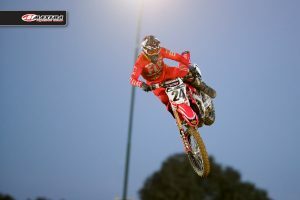 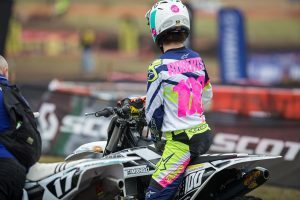 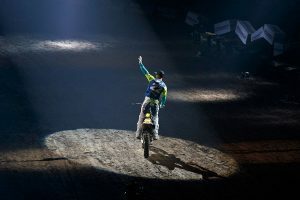 SX1 title contender on his new team, presented by Maxima Racing Oils.